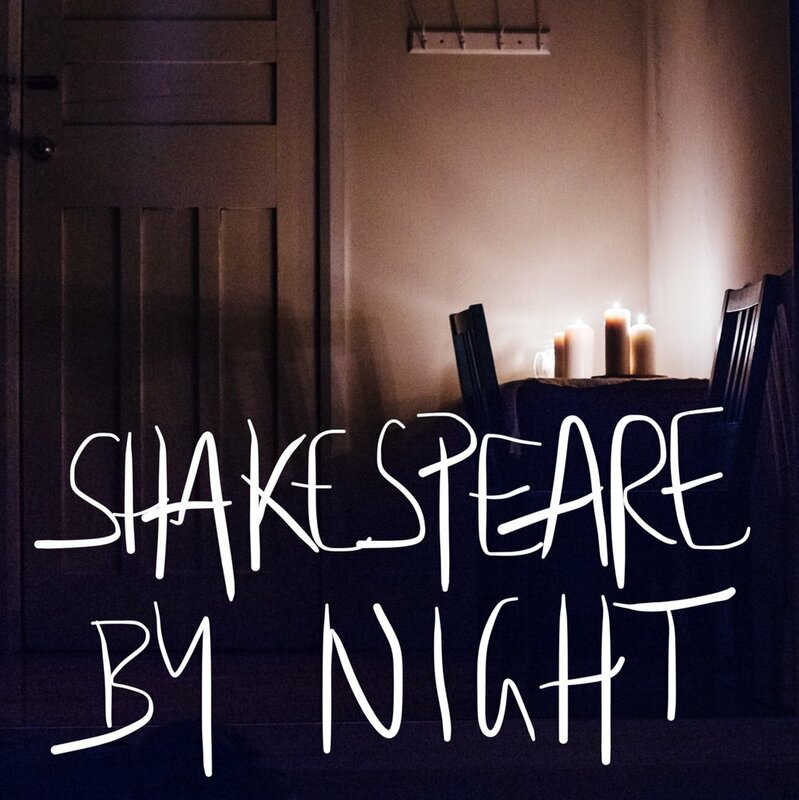 A one night only performance of selected Shakespeare scenes, lit only by candlelight – that is the original concept behind this intimate live theatre experience. With fresh players performing fresh scenes ranging from the unknowns and can’t remembers - to some of your favourite classics: Lear, The Henry’s, As You Like It, Hamlet, Caesar, King John, R&J, Merchant, Othello, 2 Gents of Verona and more... Shakespeare nerds to newbies all welcome! Come and see why people are captured by this candlelit theatre experience. Watch some of Sydney’s most adventurous actors plunge into darkness and walk in the shadows.